Special delivery! LDO’s new Post Office is now open! 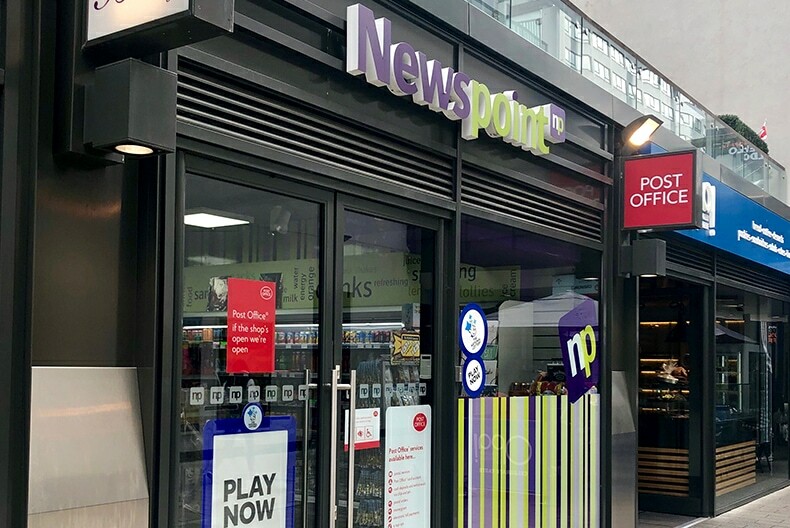 Quite the perfect package, London Designer Outlet’s brand new Post Office is now open within Newspoint in Arena Walk, opposite Guest Services. Post Office services are available in-store, Monday – Saturday 10am – 7pm and Sunday 11am – 5pm. The latest times mail is accepted can vary, please see the notice displayed in the branch for details.